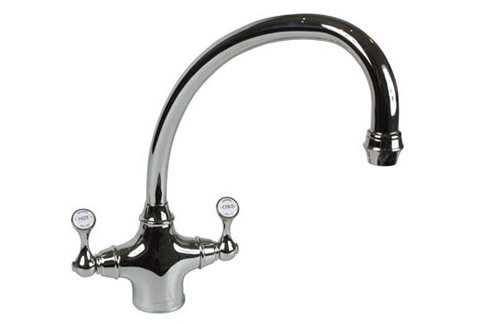 Taps or faucets depending on which side of the Atlantic you're from are the obvious necessary addition to your Belfast , Butler or Farmhouse sink. 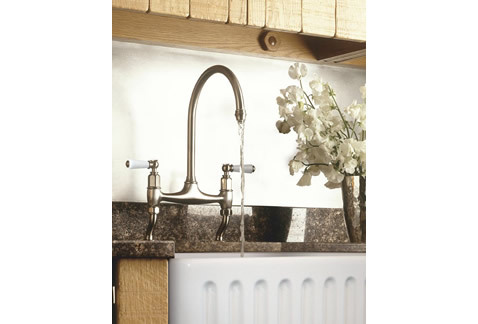 At Shaws of Darwen we wanted to ensure that our traditional handcrafted English quality fireclay sinks were complimented by faucets and sink furniture of a similar heritage and quality. With this in mind we have had Perrin & Rowe design us a unique range of taps and fittings. The Perrin & Rowe brand of sink brassware is synonymous with design excellence combined with cutting edge precision engineering and made from the highest quality raw materials available. Like us they supply the world’s most prestigious and luxurious hotels, resorts, spas and private residences. 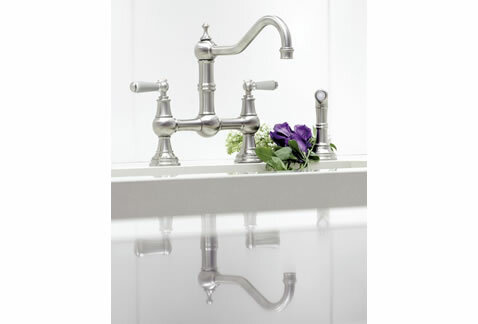 You can view the unique Shaws Perrin & Rowe range of taps by clicking HERE.